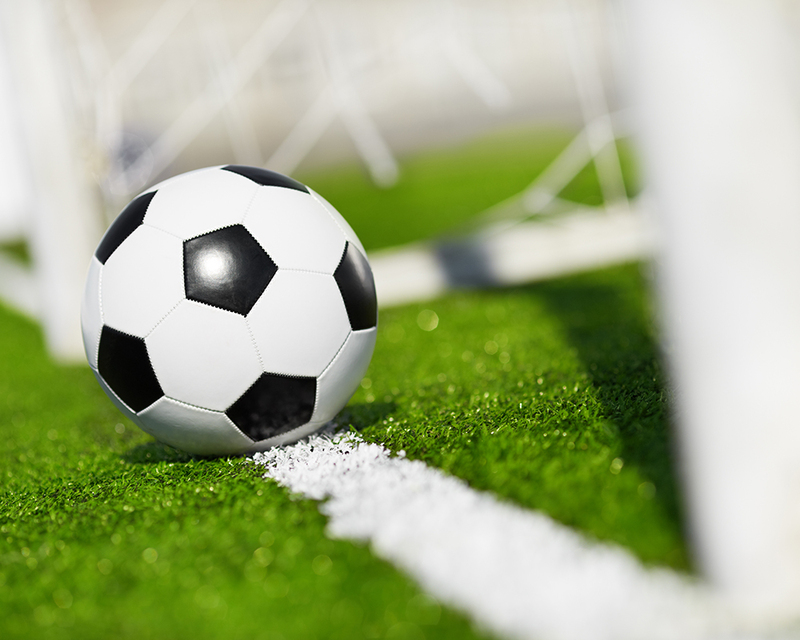 Tryouts for the girls’ soccer team will be held on June 13-15th from 7:30am – 9:30am at the Ravenwood soccer fields. Make sure to bring cleats, running shoes and plenty of water. Soccer balls are optional since Jose usually brings plenty – but feel free to bring one if you wish. The post Girls Tryouts June 13-15th appeared first on Ravenwood High School Soccer.